Whether or not you favor cannabis legalization, medicinal and recreational marijuana for the masses is gaining momentum. 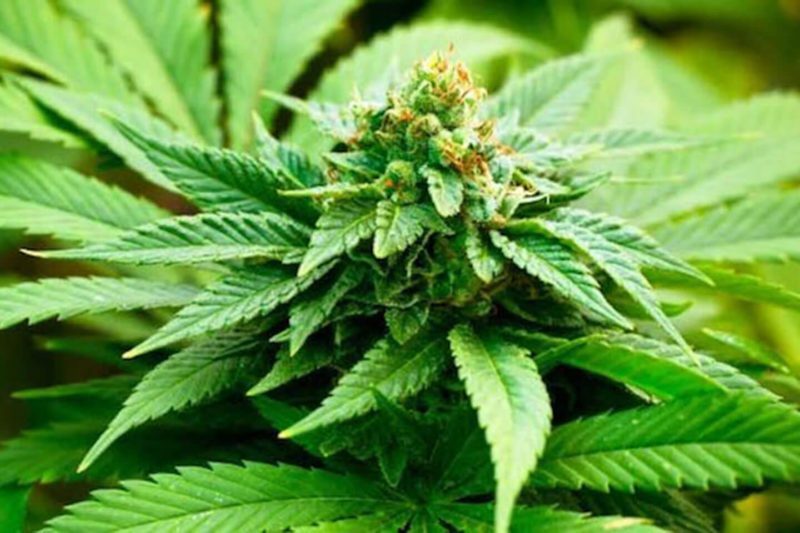 Cannabis Researchers report North American legal pot sales jumped 34% in 2016 to $6.9 billion and spending on legal cannabis worldwide is expected to hit $57 billion by 2027. Several companies are racing to serve the cannabis markets and a new category of home appliances is cropping up to position themselves for new revenue growth. Canadian Company Danby Appliances already has a home herb growing appliance called the Danby Fresh Eco to facilitate sustainably growing your favorite herbs, micro-greens and flowering-plants all year round in the home. A new appliances named GYO is co-developed between Danby and BloomBoss, a leading manufacturer of high-efficiency, high-performance LED grow lights, is a grow box designed specifically for home cannabis cultivation. GYO (pronounced “jee-yo” and stands for “grow your own”) contains a turnkey system to grow plants hydroponically – all the consumer needs to do is plug it in to a standard 120V outlet, fill the reservoir, plant their seeds or cuttings, and grow. 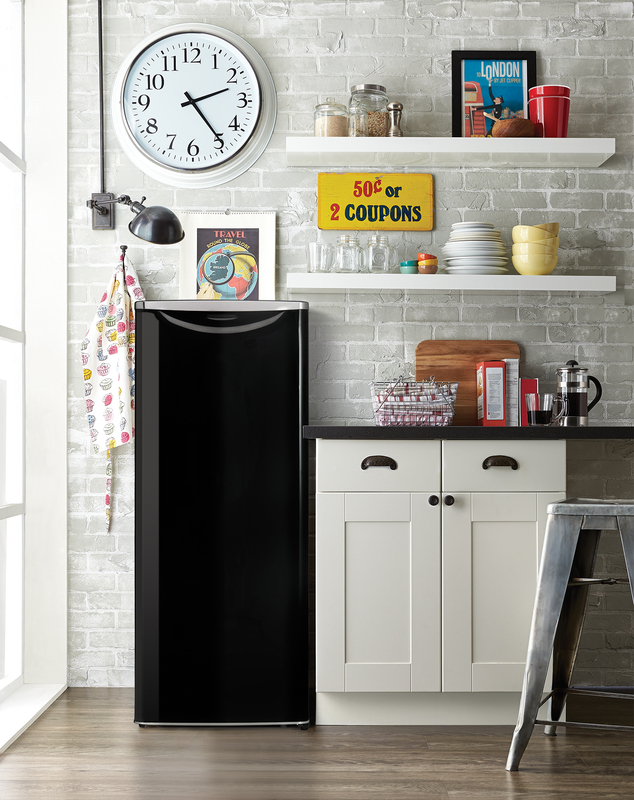 The appliance is a self-contained environment – that masquerades as a sleek mini-refrigerator – with systems to regulate temperature and humidity. Powering the grow is an energy-efficient BloomBoss TrueSun LED, which keeps monthly operating costs low and increases the potency, flavor, and aroma of the cannabis grown in it. BloomBoss is taking preorders for GYO via its Kickstarter page and has already reached it’s $25,000 goal. The first 50 units at $499 have been claimed. The next 100 units can be claimed at $749 (25% off the final retail price). The retail price of $999 will be substantially lower than it’s competitors. BloomBoss also just successfully secured $750,000 from a Guelph, Ontario-based serial entrepreneur and private investor Tim Nye of Las Vegas. 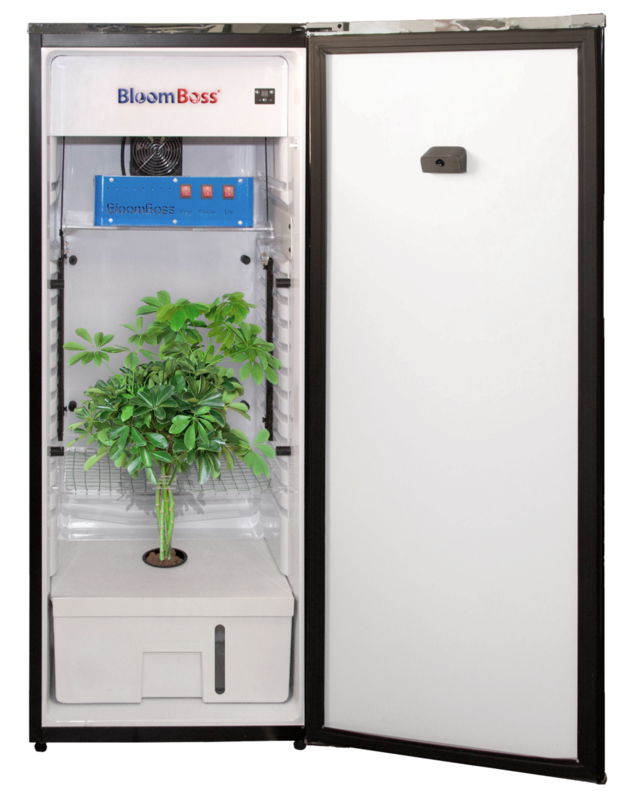 Once this initial round is complete, BloomBoss will seek an additional $3.5M to bring GYO Pro, a larger cannabis growing appliance with more sophisticated automation capabilities, to market. San Francisco-based Cloudponics is first company to offer a completely automated system for growing marijuana (or any other plants) in your home. 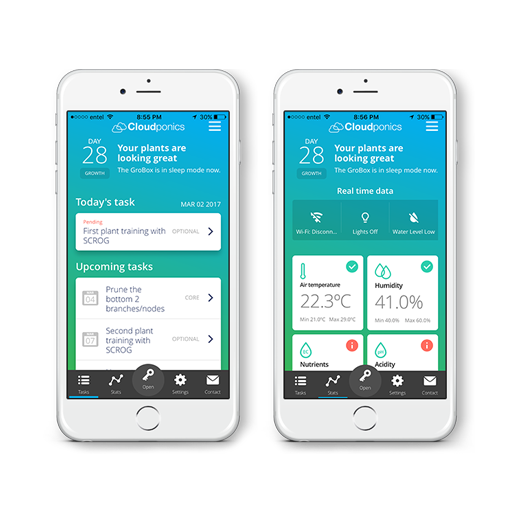 The GroBox controls air temperature, nutrients, humidity, water flow, airflow, light schedule and pH balance in order to sustain consistent, repeatable and predictable yields all with a mobile app. According to Cloudponics, the Grobox can produce about eight ounces of dried, cured cannabis every four months. In case you live in an apartment building or have kids, the box locks and can only be accessed by those who have the app on their phone, A refill service delivers filters, sensors and nutrients tailor made for 60 different strains every six months for $200. 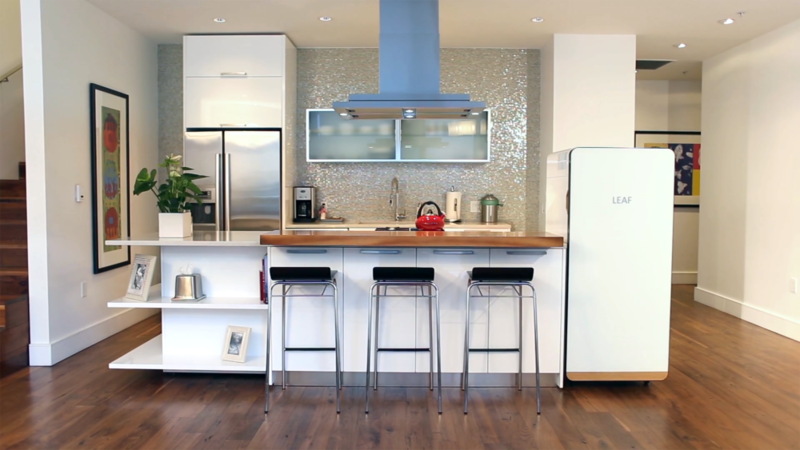 Another refrigerator-shaped grow box available to the home market is the Leaf. Developed by Corsica Innovations of Boulder, Colo., Leaf is a self-contained, automatic grow box that’s designed to yield a bountiful harvest of mint, basil, strawberry, kale or “other” plant types with no green thumb or prior horticultural knowledge required. The box itself measures 62 inches high by 27 inches wide by 25 inches deep, is finished in anodized aluminum, and comes equipped with sensors, nutrient packs and blue spectrum-enhanced PAR lighting, an HD camera for remote viewing and mobile app. The Leaf platform also includes a social network that allows home-growers to share live-stream feeds of their plants and share recipes and growing tips. 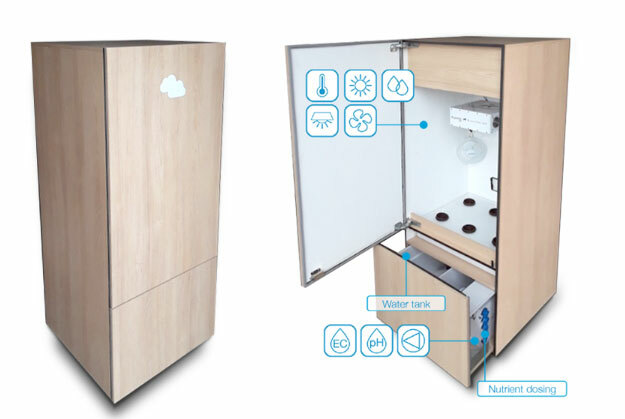 The company introduced its concept for the Leaf automated cannabis growing appliance in 2015. Corsica Innovation has raised approximately $4.5 million in equity from investors such as Boca Raton, Florida-based cannabis-focused private equity firm Phyto Partners and cannabis investment firm CJV Capital Ltd. The Leaf is $2,990 and is expected to ship in the third quarter of 2018. There appliances probably aren’t going to be permanently built into kitchens any time soon until federal restrictions are lifted. Do you think these buzz-worthy appliances are worth the hype?